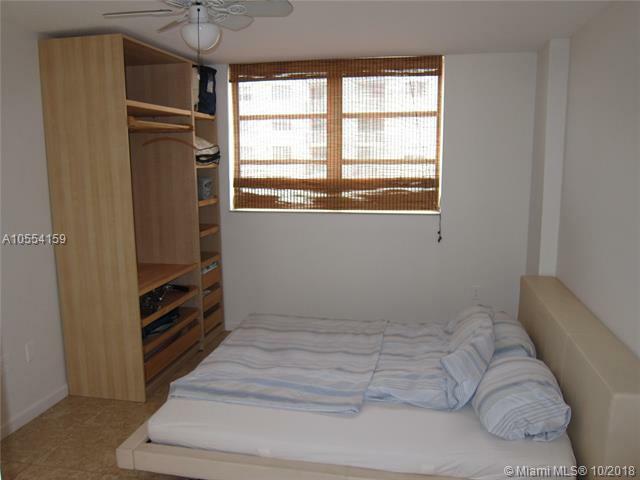 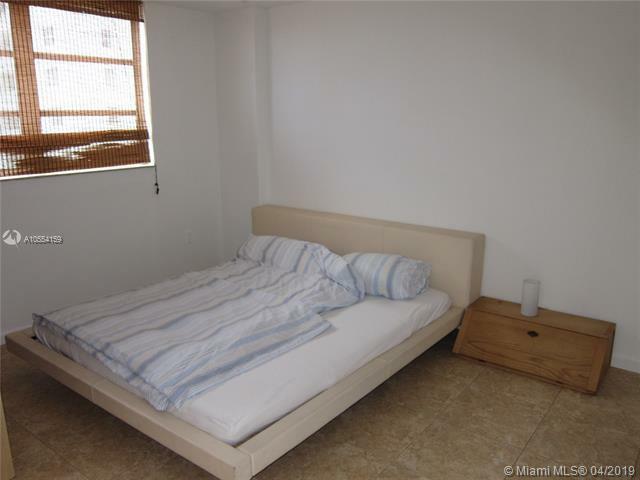 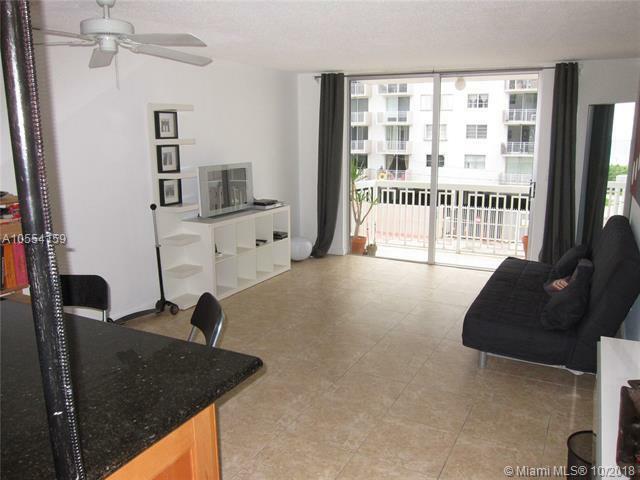 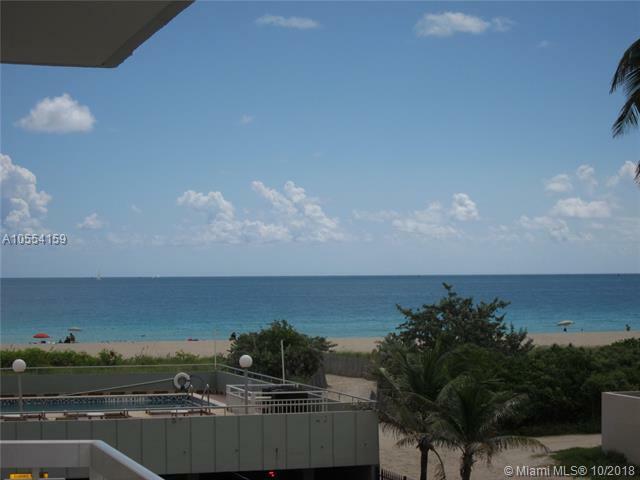 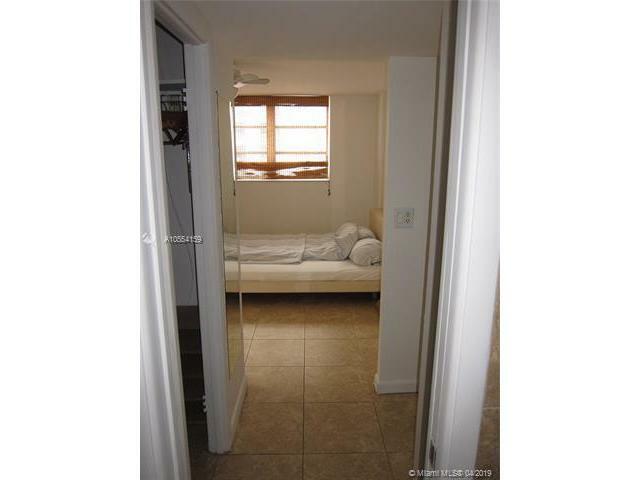 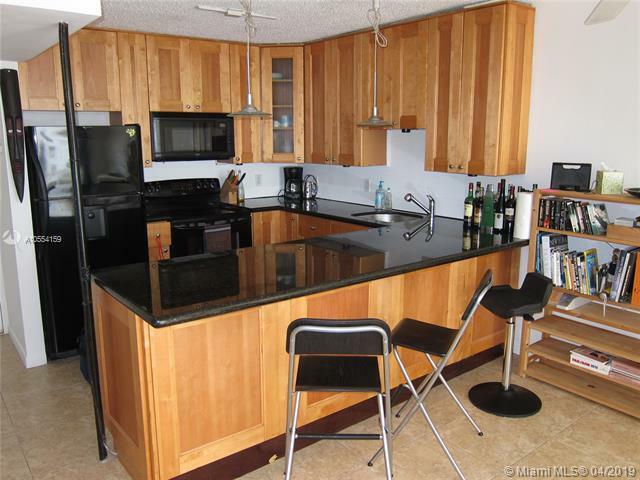 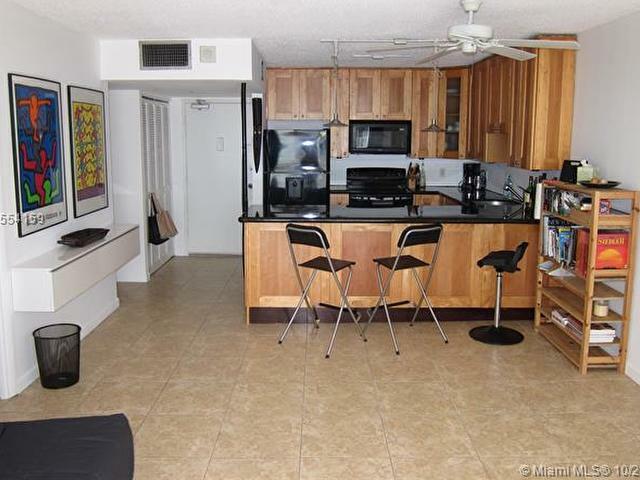 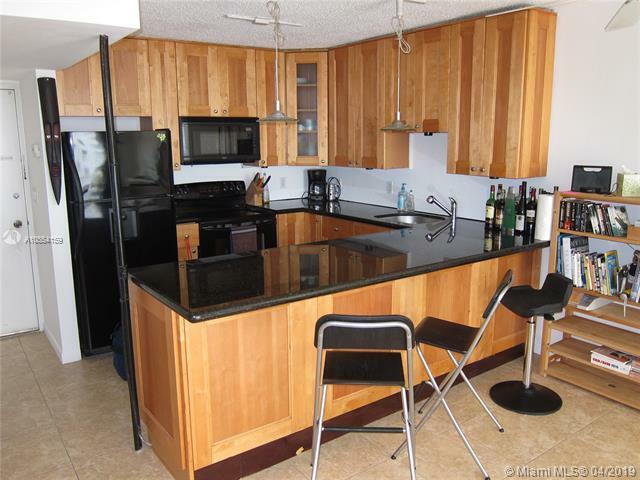 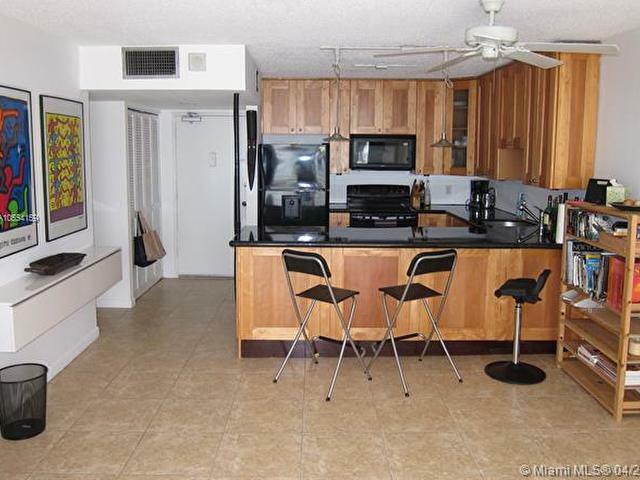 FANTASTIC UNIT IN SPECTACULAR SOUTH OF 5TH ST NEIGHBORHOOD IN SOUTH BEACH! 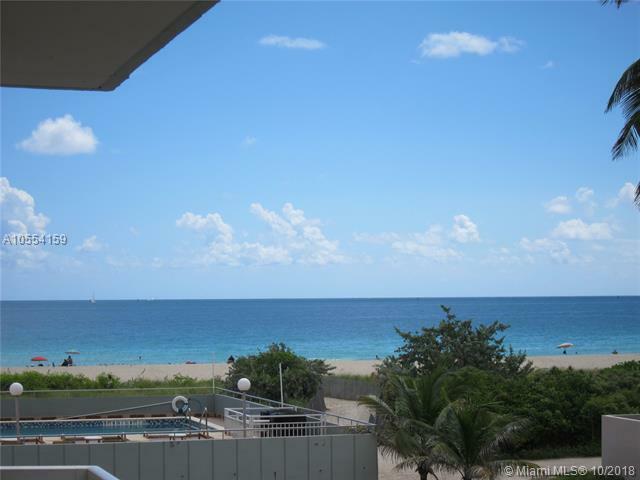 WALK RIGHT DOWN TO THE SAND WITH DIRECT OCEAN ACCESS FROM THE SPRAWLING POOL DECK .. ALL TILE FLOORS, ASSIGNED PARKING SPOT AND WIDE OPEN GRANITE KITCHEN. 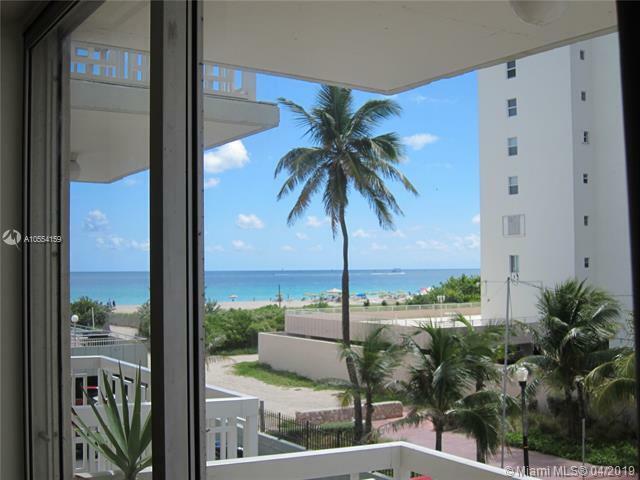 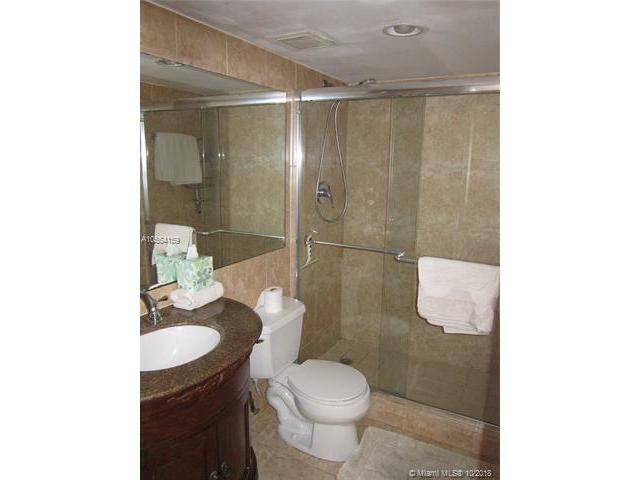 PERFECT UNIT IN THE BEST PART OF THE BEACH! 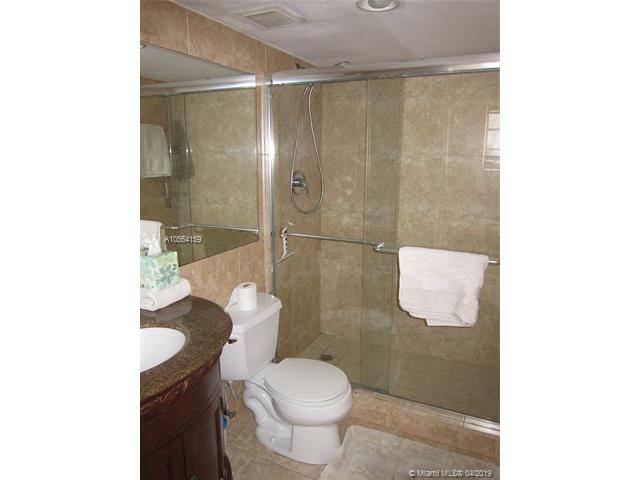 CALL TODAY ..